Microsoft’s new addition to the console market is not quite what it seems at first. Its no coincidence that when the first announcement of the Xbox One from Microsoft there was little to no mention of it as a game console. The focus was more upon it as a home DVR unit. The defining factor of the console is a minor convenience feature. The Xbox One attempts to be the focus of the living room, putting everyone of your electronics through it. Its as if Microsoft has realised that they cannot compete with Sony and Nintendo for the Japanese market, and has rather focused efforts on competing with things like Apple TV in the American market. While this is an interesting idea, one that may pay off, you have to wonder just what this will leave for the European market in terms of continued compatibility. The Xbox One’s design is rather subtle. At first the neo-eighties design looks similar to the PS3, but it feels better built. The analog sticks have been vastly improved since the 360, with the narrower dish provides a feel of more precision. Also the edges have been rimmed with tread, meaning that they won’t wear thin like the 360. It has a significant advantage over the PS4 in its cloud storage. Azure, the cloud streaming service delivers on the company’s ambition of next gen gaming. It maintains under immense pressure from background operations, digital delivery and social interaction. They are also attempting to make strides in cloud streaming and if they manage to be able to stream a back catalogue of 360 games then that will be a major selling point. In terms of media and services, it has connectivity to ESPN, Netflix, and HBO all working under the much improved Kinect’s voice control UI. But they are also making a push for advertising, but are still denying that they are looking to gather biometric data of viewing habits. While the interface looks like a sleek improvement, there are still a few bugs to work out. The 360s interface, crammed together with a multi layering of advertising, tv shows and games has been replaced by a three tile layout. Advertising is less intrusive than before, but its debut use is clunky, spluttering and at risk of damaging Xbox Live’s reputation of premier online console gaming. It simply takes too long, and is badly handled by the OS. It takes too long to actually discover what you’ve done jumping through hoops. The Xbox One OS considerably larger than the PS4, but much of this is down to its external power supply and Kinect sensor. It also looks slightly like a VCR machine, whereas the PS4 looks like a clunky Toblerone. 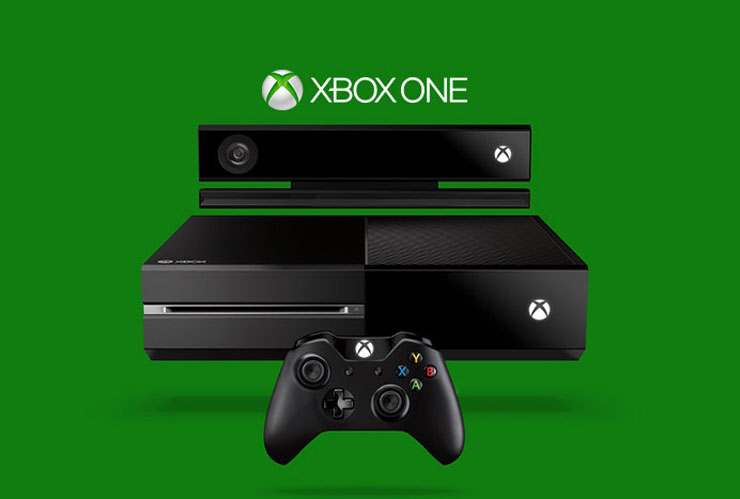 Overall the Xbox One isn’t a bad DVR/gaming console. The attempt to move forward and into a new market is honorable but there is one major stumbling block; it’s price. Its just far too expensive. The £450 price tag doesn’t feel like it is value for money, especially when its key features may not be optimised for use in the UK.